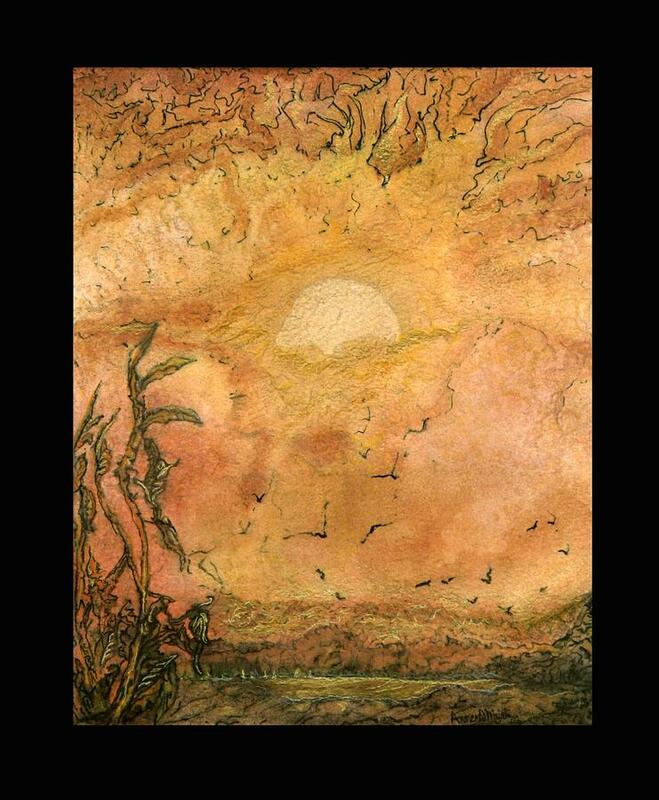 Golden Morn is a painting by Anne-D Mejaki - Art About You productions which was uploaded on January 15th, 2010. Golden Morn was a sign of great changes and golden opportunites. The birds appeared by themselves, dancing and celebrating the unknown. There are no comments for Golden Morn. Click here to post the first comment.